Knowing the market – being ahead of local market trends. The largest Office Network in Costa Rica with 25 Full Time, Professional, Career Real Estate Agents and Support Staff with over 120 years of combined local Real Estate Experience. Our Agents are by far the most dedicated, educated,experienced and professional Realtors in our market. 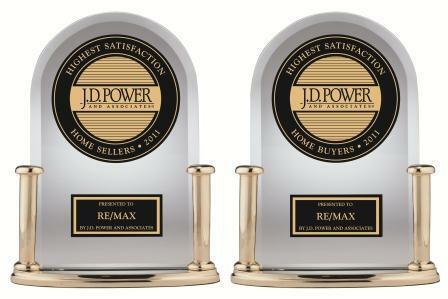 We have the Number One Re/Max Agent in Costa Rica and the Number One Re/Max Office in Costa Rica. 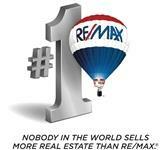 Most of our agents rank among the top 50 agents in the Re/Max Caribbean and Central American region. When you list your property with RE/MAX your properties are loaded on to numerous websites from our offices, our agents personal sites as well as international referral sites. These sites provide an unmatched worldwide exposure for your property and at the same time produce qualified leads of potential buyers of your property. 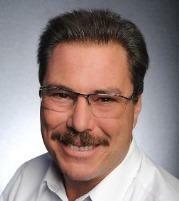 Please contact me if you have any questions about selling your Costa RicaProperty.